Don’t wear socks when you’re walking on the steps in your house. 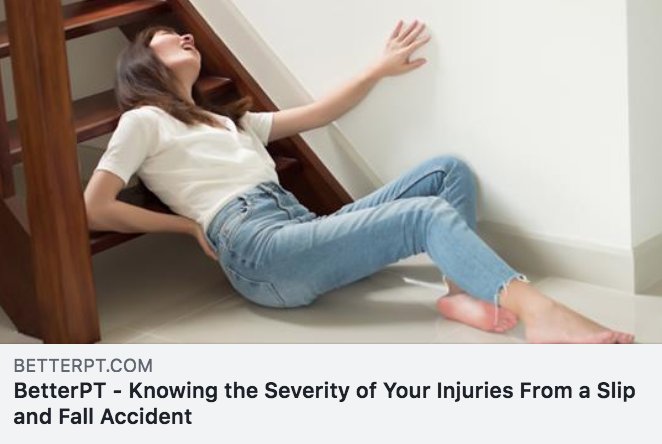 This is one of the top surprising reasons why people of all ages #fall down the stairs! If it’s too much of a hassle to take socks on and off, consider slippers with a friction-producing tread on the bottom.